The Department is very pleased to announce that Amy Sopcak-Joseph will begin this fall as an Assistant Professor of History in the Department of Global Cultures at Wilkes University in Wilkes-Barre, PA! Amy’s dissertation, titled “Fashioning American Women: Godey’s Lady’s Book, Female Consumers, and Periodical Publishing in the Nineteenth Century,” explores the production, dissemination, content, and reception of Godey’s Lady’s Book, an exceptionally popular antebellum American periodical. The final drafting of her dissertation has occurred at the University of Connecticut Humanities Institute (UCHI) where Amy has served as a fellow for the 2018-2019 school year. Amy also has a forthcoming article in Book History that received the Graduate Student Essay award by the journal’s editors. The essay, “Reconstructing and Gendering the Distribution Networks of Godey’s Lady’s Book in the Nineteenth Century,” will appear in the 2019 volume of the journal, which will be published in November. Nu-Anh Tran is an Assistant Professor of History who specializes in Vietnamese history, Southeast Asian history, and nationalism. 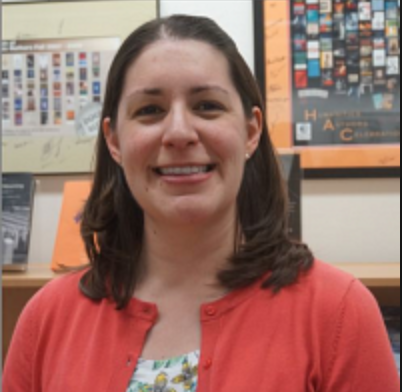 Emma Amador is an Assistant Professor of History and Latina/o, Caribbean, and Latin American Studies with a joint appointment between the History Department and El Instituto. 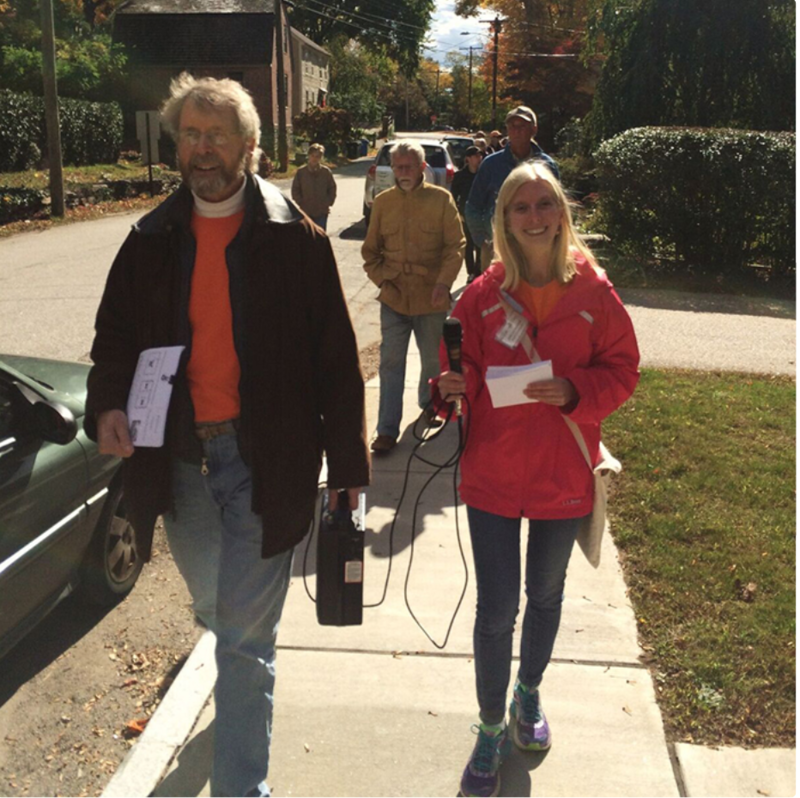 Regan Miner, UConn History Major and class of 2013, was named part-time Executive Director at the Norwich Historical Society (NHS). Miner, a Norwich native, previously served as a consultant to the NHS during which she amassed over $120,000 in grant funding over the span of six months to restore the 18th Century Daniel Lathrop Schoolhouse, now home to the Norwich Heritage andRegional Visitors’ Center, to create the “Discover Norwich” exhibit, and to organize the Walk Norwich Self guided trails. With a Master’s degree in public history from Central Connecticut State University, Miner also serves as part-time associate director at the New London County Historical Society. In 2016, she received the 40 under 40 Award and the Connecticut Governor’s Conference on Tourism Rising Star Award. In 2018, she added the Mimi Findlay Award for Young Preservationists to her list of accomplishments. 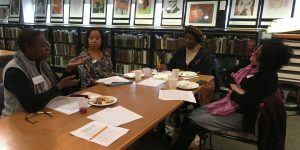 Professor Micki McElya‘s book Clinging to Mammy: The Faithful Slave in Twentieth-Century America, published in 2007 with Harvard University Press, was quoted in a recent article by Kali Halloway. Titled “‘Loyal Slave’ Monuments Tell a Racist Lie About American History,” Halloway specifically references McElya’s research on the largest-black newspaper in DC in the 1920s. Professor Manisha Sinha‘s The Slave’s Cause: A History of Abolition, recipient of the 2017 Frederick Douglass Prize, was quoted in Dr. Tiya Miles’ recent NYT op-ed, “The Black Gun Owner Next Door.” Miles draws upon Professor Sinha’s utilization of “shock troops” to describe the activists involved in fugitive slave rescues. UConn Gives is a 36-hour giving initiative from March 27-28th that donates to various aspects of the University, including the History Department! All donations raised by the department will be given right back to the students through new opportunities for student research, internships, and experiential education. The best part? Our faculty has promised to match all donations up to $2,500 – making each donation go twice as far! 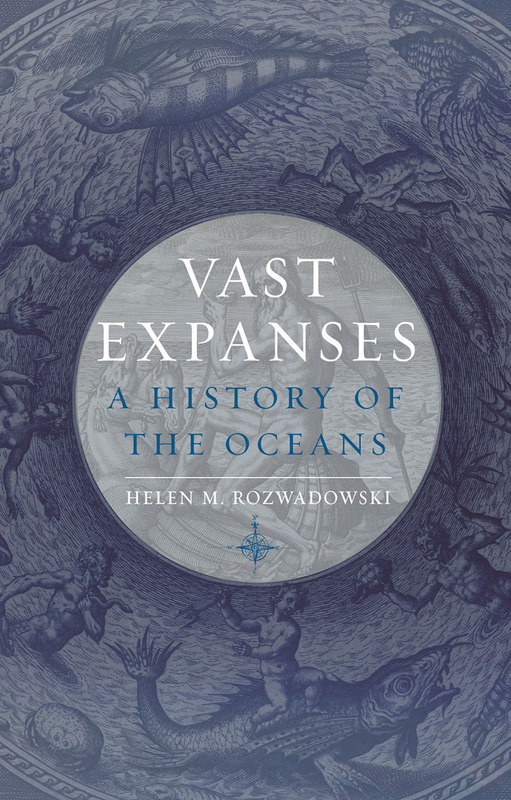 The Department is happy to announce that Professor Helen M. Rozwadowski has received the Sharon Harris Book Award for the publication of Vast Expanses: A History of the Oceans (Reaktion Press, 2018). 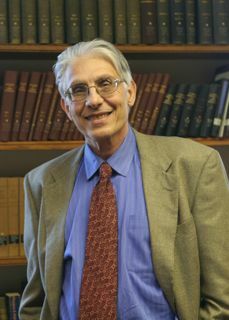 UConn Today recently interviewed Board of Trustees Distinguished Professor of History Frank Costigliola regarding the current state of U.S. foreign relations. Professor Costigliola compares Kennan’s writings to U.S.-Russia relations in the age of President Trump, historicizes and discusses the United States’ alliances, and predicts how the U.S. can rebuild allies’ trust. Participants discuss wealth inequality in an Encounters Series event at the Hartford History Center at the Hartford Public Library in 2017. Image courtesy of the Encounters Series.